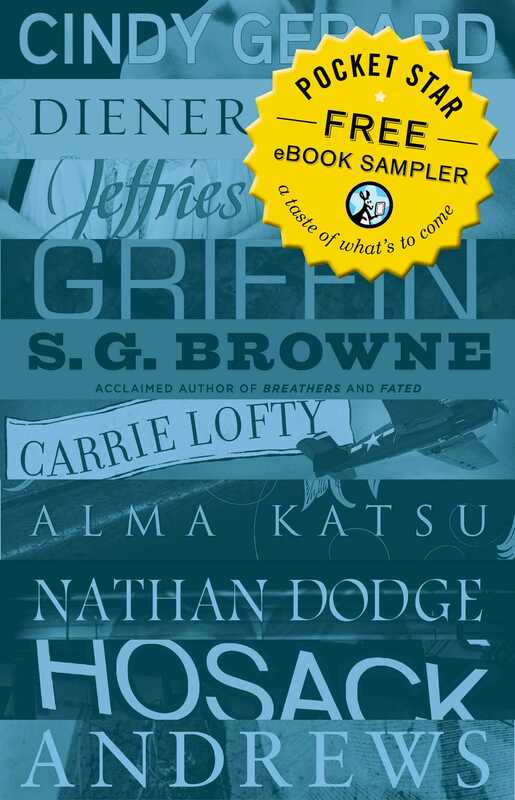 A sampler of exclusive eBooks from bestselling and debut authors in genres such as romance, women’s fiction, thrillers, and urban fantasy. Featuring material from: The Dark Lady by Maire Claremont, Dangerous Sanctuary by Michelle Diener, Shooting Monkeys in a Barrel by S.G. Browne, The Devil’s Scribe by Alma Katsu, Unstoppable by Laura Griffin, The French Maid by Deborah Gonzales, The Outlaw Among Us by Nathan Dodge, Worth Dying For by Cindy Gerard, Capturing Angels by V.C. Andrews, Identity by Mark Hosack, His Very Own Girl by Carrie Lofty, Lifestyles of the Rich and Undead by Katie MacAlister, A Little More Scandal by Carrie Lofty, and Geekomancy by Michael R. Underwood.